Regional Workshop on ‘Leadership and Research Methods for Interdisciplinary Water Research’ – 23rd August to 5th September 2018, Kathmandu, Nepal. 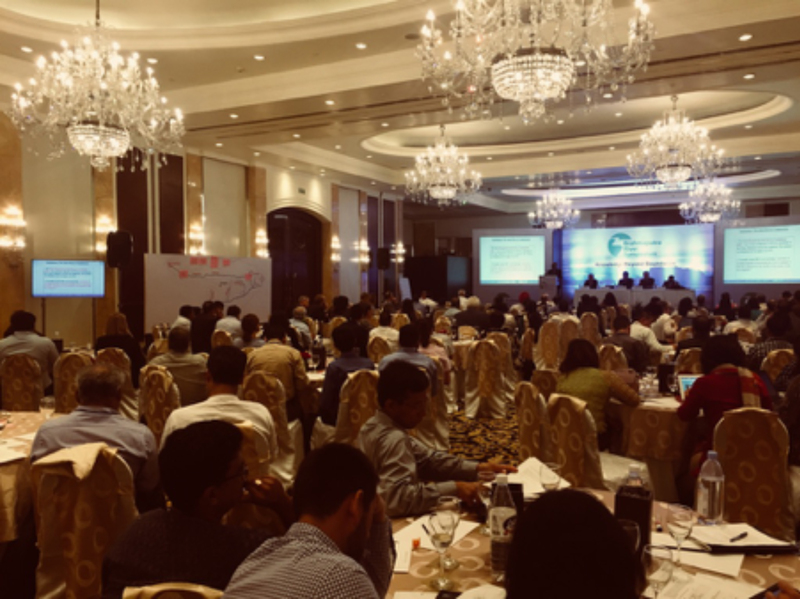 Brahmaputra River Symposium 2017: A multi-stakeholder meet on knowledge sharing – 25 to 26 September 2017, New Delhi, India. South Asian Consortium for Interdisciplinary Water Resources Studies (SaciWATERs) organized an event on 23rd and 24th March 2017 to mark the occasion of World Water Day. The event included a wide variety of stakeholders including policy makers, government officials, academicians, researchers, NGOs, CSOs and community representatives from of Telangana State. The topic of the workshop was current water issues and policy gaps in the newly created state. The workshop was organised in partnership with the British Deputy High Commission, Hyderabad, Netherlands Organization of Scientific Research (NWO), Bordeaux Metropole and Arghyam. 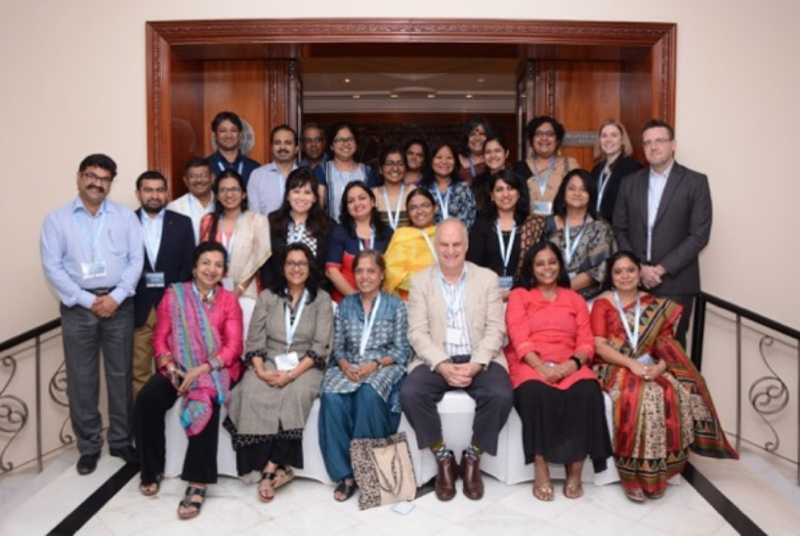 SaciWATERs in partnership with SOPPECOM, Forum for Policy Dialogue on Water Conflicts in India, UNDP Cap-Net and SCaN organized the workshop from 23 May to 25 May 2016 in Hyderabad. There were a total of 54 participants. SAWAS 2nd Regional Review Workshop was held on May 23rd with the purpose to provide feedback on the research work done by the students for publication. The feedback and suggestions revolved around the essentiality of having a conceptual apparatus in interdisciplinary research, and ways to link the data collected in the field with social sciences. SaciWATERs recent submitted a documentary film the ‘Necessity Triumphs’ . The documentary is on how people in peri-urban areas near Hyderabad do not complain about the city waste water that comes to their villages. They instead use it for irrigating their paddy fields and vegetable farms. The documentary shows RO sludge water being used by residents of peri-urban areas to wash utensils and clothes. 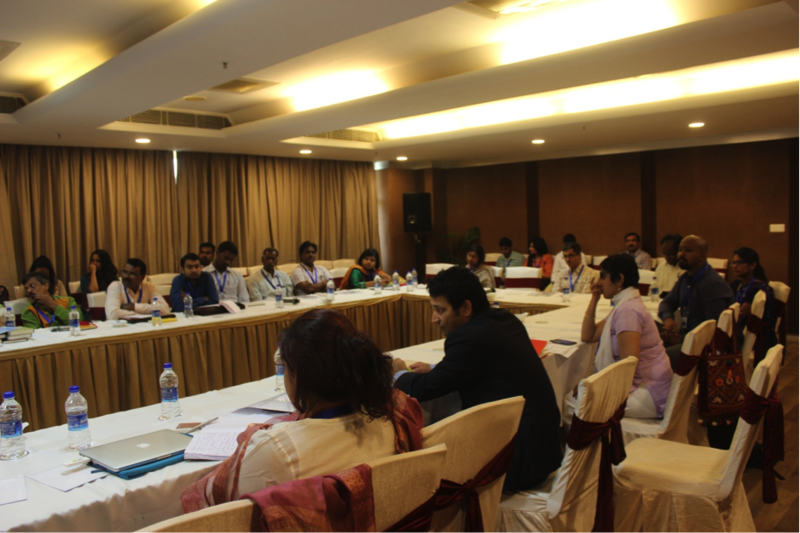 The Peri-urban Water Conflicts workshop aims at building capacity for researchers and development practitioners, investigating issues of water justice in the context of peri-urban South Asia. The water justice issues include water rights, including right to water and equity, as key features of ongoing water governance requirements in the region. 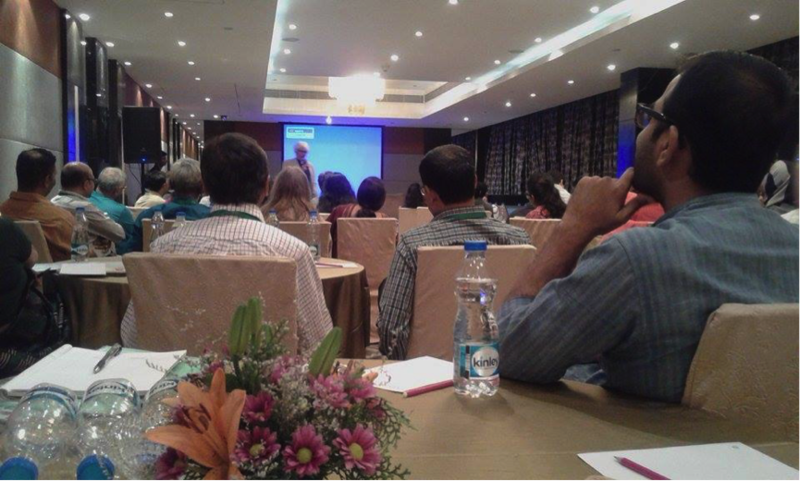 The workshop envisages to train more than 50 professionals/ researchers/ academicians/ students from south Asia. SaciWATERs in joint partnership with the Hyderabad Metropolitan Water Supply and Sewerage Board (HMWSSB), conducted an awareness programme on “Sustainable Water Conservation Techniques” across the Zilla Parishad High School (ZPHS), of Peddapur Gram Panchayat, Medak District in Telangana State, India. The programme is funded by Arghyam and the Netherlands Organization for Scientific Research (NWO). Water quality issues both biological and chemical are of grave concerns within many regions in India. The State of Uttar Pradesh (UP), has added cause for concern due to growing incidences of natural and man-made contamination such as fluoride, arsenic, chromium, iron, to name a few. Owing to the complexity of the problem there is a need to bring together concerted efforts along with systematic action. Keeping this in mind a small consultation began in Lucknow on 7th August 2015 to initiate a collaboration of the diverse knowledge and action nodes within UP. 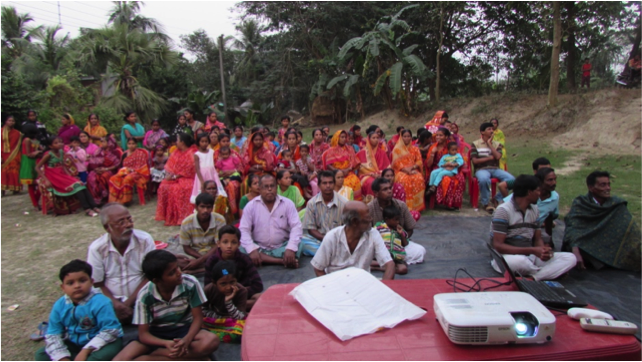 To encourage participatory peri-urban water management, the Shifting Grounds project has incorporated a series of workshops across two countries of South Asia: Kolkata, India and Khulna, Bangladesh. The workshop brought local people from different professional backgrounds along with water authorities to ensure better access to water resources across peri-urban areas.